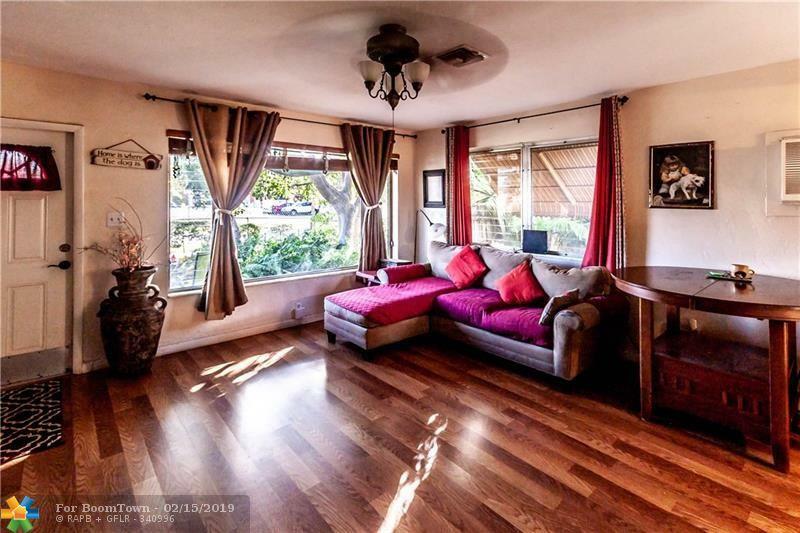 Cozy and charming 2/1 singe family one-story home centrally located in East Hollywood. 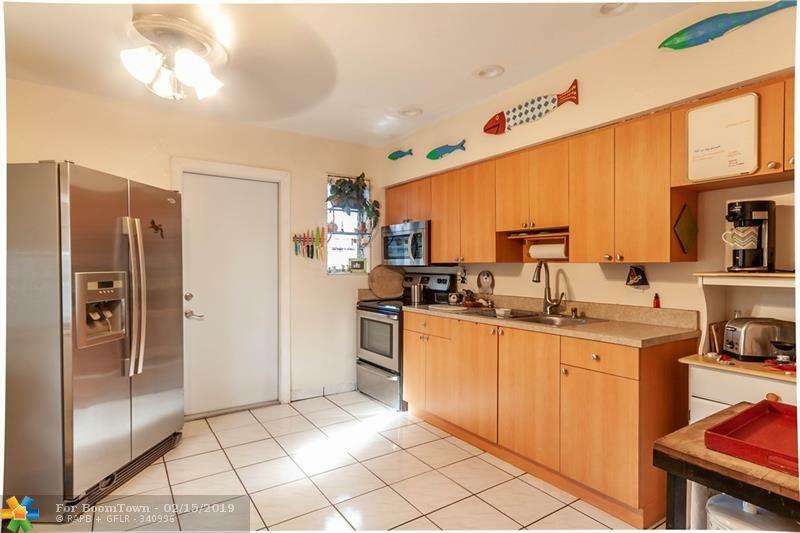 Just some of the features include: A spacious kitchen, ceiling fans. 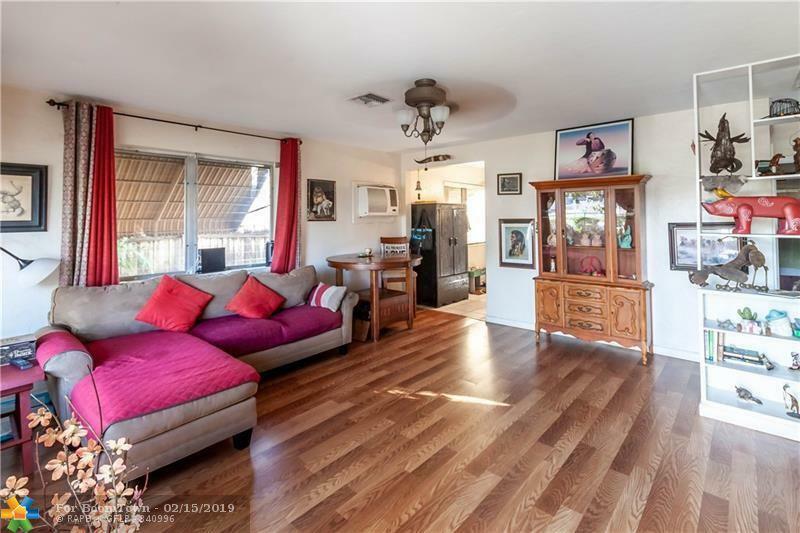 new laminate floors in living area, tile in kitchen and bedrooms, loads of storage, a full--size washer and dryer in the garage, a large front yard perfect for entertaining, and a huge backyard with plenty of room for a pool. No HOA. Perfect for investors or for raising a family. As an investment, property can be leased immediately. Home is move-in ready. Freshly painted inside. Golden opportunity at this price. 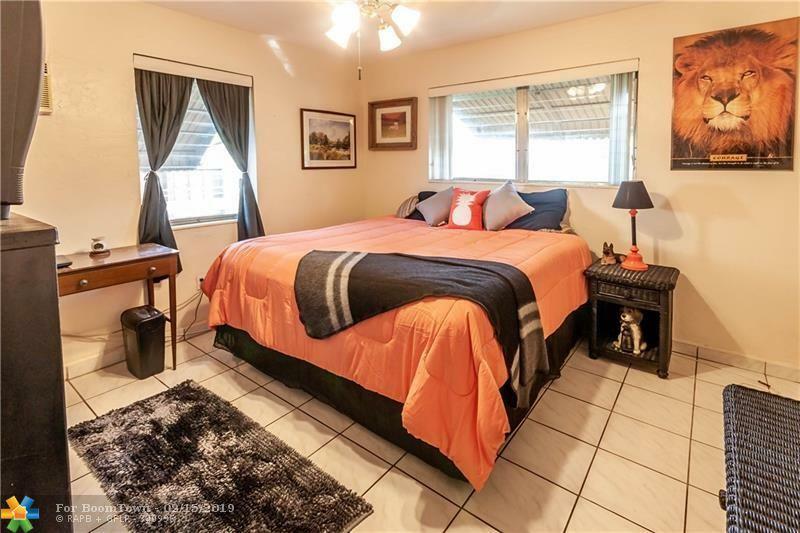 Minutes to Hollywood Beach, downtown, dining, schools, Publix, Aventura, Gulfstream Park, Hollywood/Ft. Lauderdale airport, Young Circle, Arts Park, and all major roadways (95, 595 and Turnpike). DON'T BLINK OR IT WILL BE GONE!